Dr. Jay Brekke has had a dedication to animals from a young age. His experiences loving and helping animals as a child led directly to his passion for veterinary medicine. Dr. Brekke completed his undergraduate degree in 3 years and earned early acceptance to Colorado State’s Veterinary program. Dr. Brekke earned his degree of Doctor of Veterinary Medicine from Colorado State University in 2013. 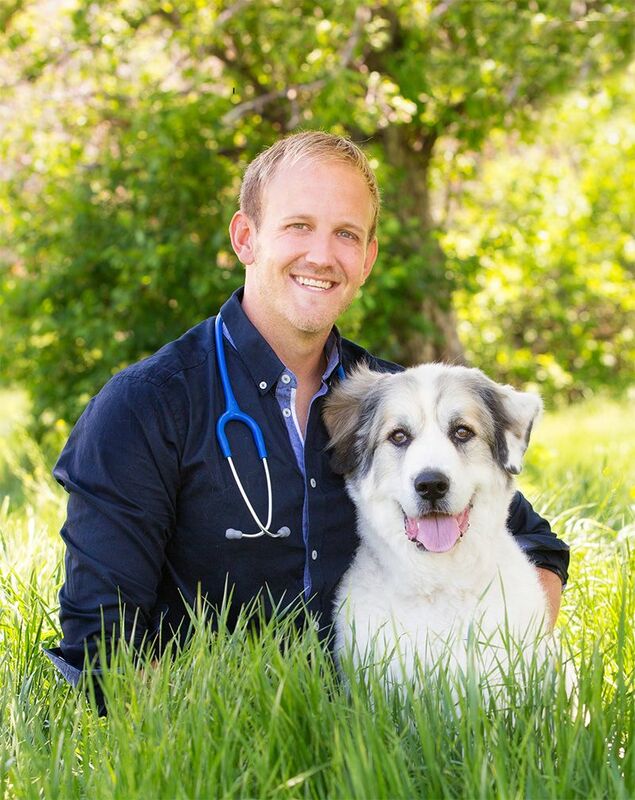 After graduating, Dr. Jay practiced in southern Colorado as an associate veterinarian before starting his own clinic. He is well-read and always striving to improve his veterinary knowledge through research of veterinary medicine advancements to best serve every patient. Dr. Jay will go that extra mile for each pet to provide the best treatment which may entail collaborating with specialists across the country. 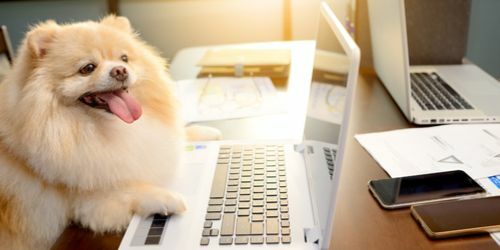 He truly believes in the value of the human-animal connection and takes a client-focused approach to treatment. His special interests in veterinary medicine include: Soft tissue surgery, infectious disease and internal medicine. Dr. Brekke dedicates time to serving organizations and animals in need. He currently provides care to multiple Colorado animal rescues with low cost spay and neutering and veterinary care. Dr. Jay serves on the board of Natures Educators a non-profit wildlife education organization, as well as the board of trustees for the American Veterinary Medical Association LIFE insurance program. When he is not practicing, Dr. Brekke enjoys the outdoors, traveling and spending time with his family. He has owned Labrador Retrievers and a German Short-haired Pointer. Since meeting his wife he now has a special place in his heart for poodles. Joining Dr. Jay, Practice Manager Gina has been helping humans her whole life. 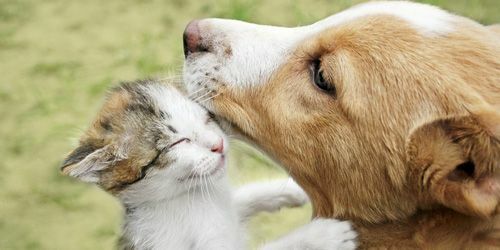 Her knowledge of how your Happiness affects your Health, and her life-long love for animals, has led her to become passionate about the Animal-Human connection. 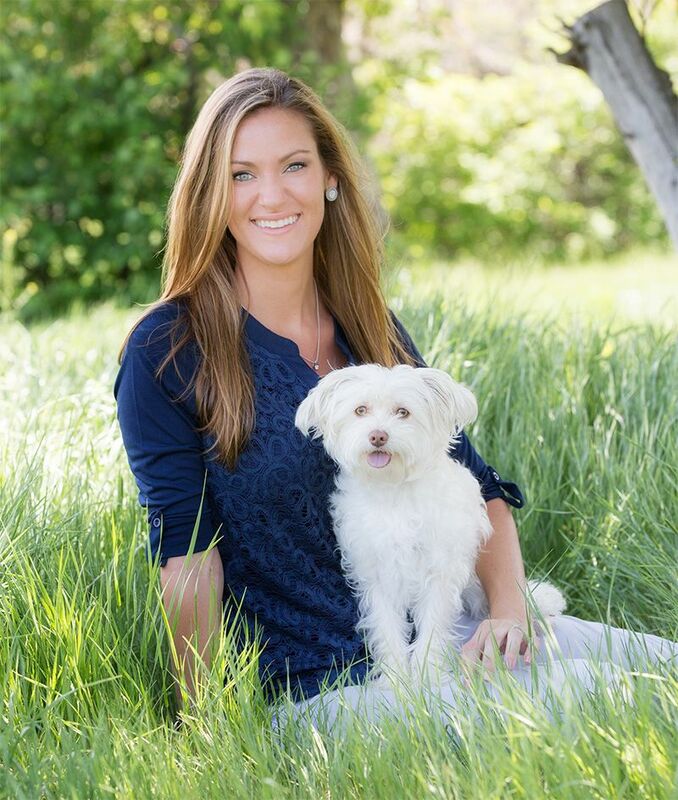 She specializes in helping you understand your pets, and maintain your strong bond with them. 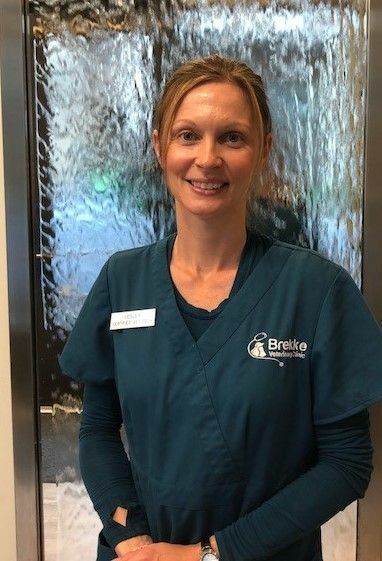 Together, Dr. Jay and Gina Brekke will help you enhance the connection of Health and Happiness between you and your precious animals. 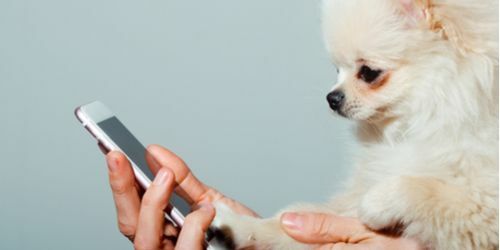 Brekke Veterinary Clinic understands how much love and joy pets bring to your life. We look forward to working with you and your pet, so you can enjoy giving back the love they give to you! Jacqui was raised on the East Coast, living in New Jersey, North Carolina and Florida before moving to Colorado in June 2017. For her last job, she worked in Fantasyland in Walt Disney World! 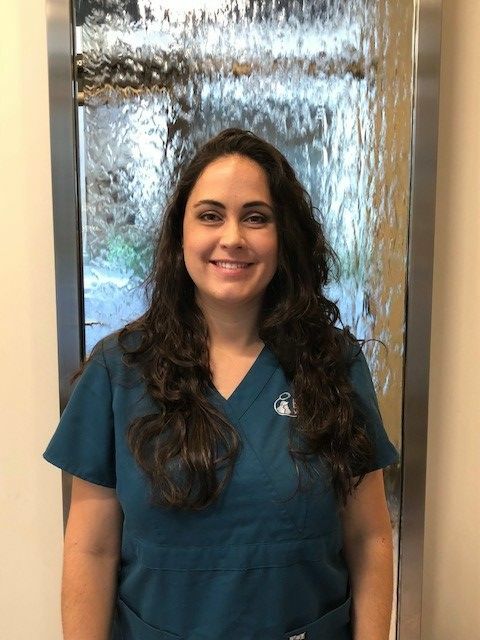 She loves exceptional customer service and is excited to spread the magic in the veterinary field as she connects with people and their pets. She has always loved animals and currently has an orange cat, Obi-Wonton; shortly after moving to Colorado she adopted a Labrador-Pointer named Colorado Bones. A graduate of UNC-Chapel Hill, Jacqui is an avid college basketball fan. In their spare time, Jacqui and her husband enjoy hiking, traveling and visiting local breweries. Caitlin is an avid animal lover. In 2014 she graduated from CCD with a degree in Veterinary Technology. 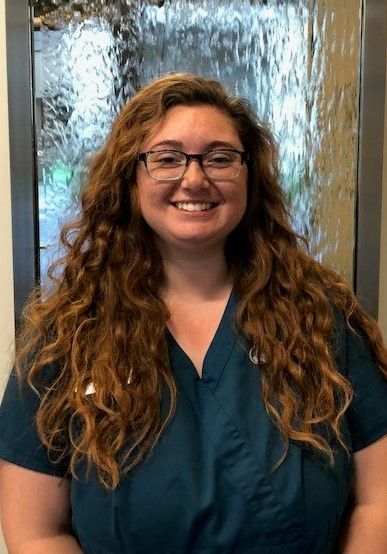 Being a certified veterinary technician is her dream job. When’s she’s not at work she loves to read, hike, swim and spend time with her husband Ben and son, Lucas. She has a border collie named Oliver and two cats, Autumn and Pumpkin. She loves working at Brekke Vet Clinic. Lesley was born and raised in Southern Illinois. As a young child she became an “animal magnet”. Lesley attended Bel-Rea Institute of Animal Technology in Colorado and graduated in 2000. She has been caring for animals ever since. Lesley and her husband enjoy challenging themselves by doing Tough Mudder mud runs! They also enjoy spending time with their fury babies that they have rescued over the years. Four dogs and five cats keep them very busy! Rachel is originally from Kentucky. She was in the Army for 4 years and is currently in school to be a Certified Veterinary Technician at CCD. She has always wanted to work with animals as this is her passion. Rachel loves to read, horseback ride and hike with her husband and two dogs. Rachel has 6 pets, including dogs, ferrets, a guinea pig and cat! Rachel has spent most of her life in Colorado, having been raised in Parker and now residing in Larkspur. She has a passion of working with animals, even from a young age. 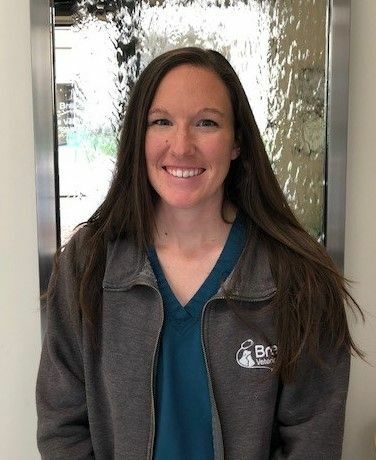 She went to school at Oklahoma State University and graduated with an Animal Science degree in 2014 and has been working in the animal and pet industry ever since. Rachel has two dogs: Gunner is a German Shepherd/Karelian Bear Dog mix and works as a therapy dog for kids every other week. Shadow is a recent addition to the home and is a 2-year-old Lab mix who appreciates any kind of scratching and cuddling. Rachel also owns a horse, Boone, and has trained him to become an awesome pack and trail horse. 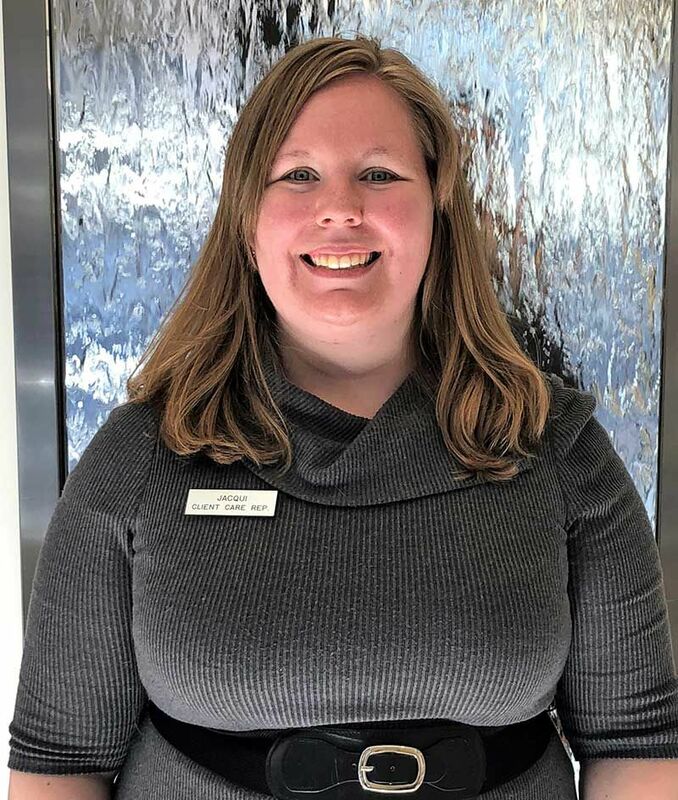 When Rachel isn’t working, she enjoys spending time with her husband, at the barn, horseback riding, visiting with friends and family, hiking and climbing 14ers, and visiting the zoo!